In episode 25 we chat Dennis Rader aka BTK and the heartbreaking murder suicide of Cheri Bland. Non-alcoholic- Ozark Mountain Lemonade by Ozark Mountain Bottleworks, Inc and Lattes from Spokes Cafe & Cyclery. 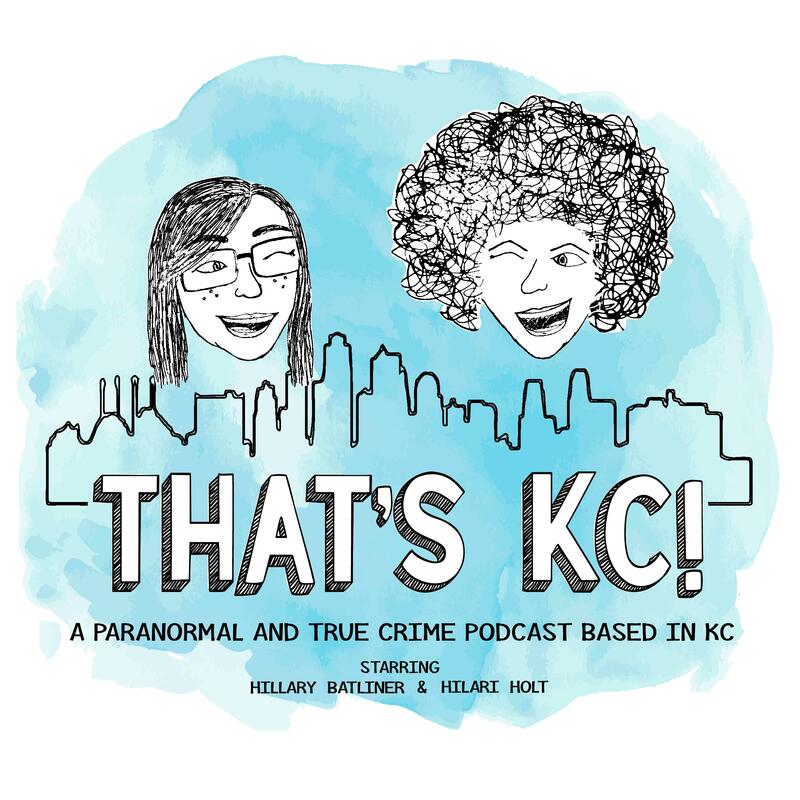 In Episode 22 we chat about the “living ghost town” Avilla, MO and ALIENS encounters in Kansas! Just a wine from Montelle Winery of Augusta, MO called Himmelswein… so good & so sweet!